Farid Assaf specialises in corporate insolvency, directors’ duties and financial services law matters and is regularly briefed to advise and appear in high profile corporate insolvencies. Farid has also acted in many regulatory and enforcement matters involving ASIC, APRA, ACCC and the ATO. 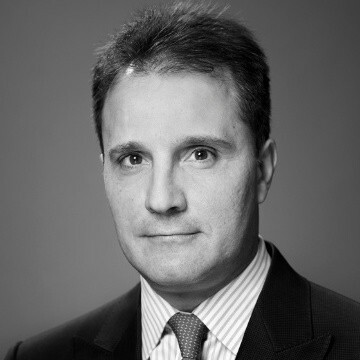 Prior to being called to the bar Farid was an in-house lawyer with ASIC gaining unique experience into corporate and financial services regulation in Australia. Farid is a Fellow of INSOL International (with honours, first in class) and a leading author in insolvency matters. His two texts, Statutory Demands and Winding Up in Insolvency and Voidable Transactions in Company Insolvency have been referred to repeatedly by superior courts around Australia and are both published by LexisNexis.